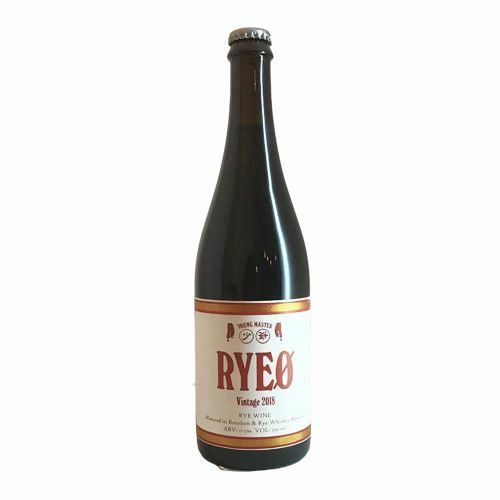 The first vintage of RyeØ was the first barrel aged beer ever brewed in Hong Kong when we were a mere three month old operation. 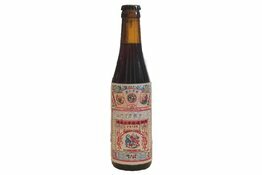 It helped set the tone for our brewing style and our ambition for the quality of the brewing scene in Asia. Four years since, we have amped up our barrel-ageing program and also pursuit of nearly all kinds of beer styles. This version has spent nearly a year in bourbon and rye whiskey barrels, maturing and imbibing rich woody and vanilla notes from the barrels layered on a silky base of a decadent rye wine.